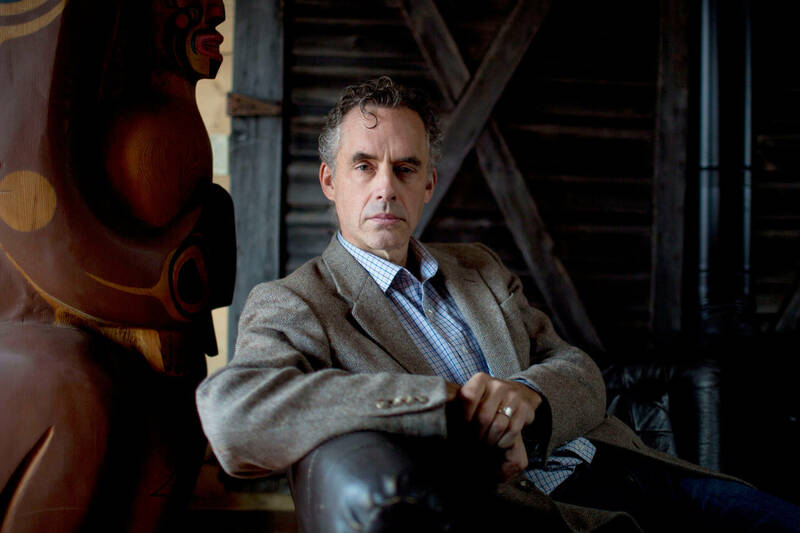 Who’s Afraid of Jordan Peterson? When a British interviewer tried to shut him up, I knew he had something interesting to say. This flashed through my mind when I saw the interview this week between British television journalist Cathy Newman and clinical psychologist and social philosopher Jordan Peterson. It burned through the internet, in part because she was remarkably hostile and badgering: “What gives you the right to say that?” “You’re making vast generalizations.” He seemed mildly taken aback, then rallied and wouldn’t be pushed around. It was also interesting because she, the fiery, flame-haired aggressor, was so boring—her thinking reflected all the predictable, force-fed assumptions—while he, saying nothing revolutionary or even particularly fiery, was so interesting. When it was over, you wanted to hear more from him and less from her. Deeper in, you understand the reasons he might be targeted for annihilation. First, he is an intellectual who shows a warm, scholarly respect for the stories and insights into human behavior—into the meaning of things—in the Old and New Testaments. (He’d like more attention paid to the Old.) Their stories exist for a reason, he says, and have lasted for a reason: They are powerful indicators of reality, and their great figures point to pathways. He respects the great thinkers of the West and the Christian tradition. That is a dangerous thing to say in an ideological age. He’s suggesting here the personal is political, but not in the way that phrase is usually meant. If I were of the radical established left, bent on squelching contending thought, I’d hate him too. It is a good book, blunt and inspiring. We live in a time when so many young (and not so young) people feel lost, unsure of how they should approach their lives, or life in general. Mr. Peterson talks about the attitudes that will help find the path. It is not a politically correct or officially approved path, but it is an intensely practical and yet heightened one: This life you’re living has meaning. Back to the hostile interview, and the labeling of Mr. Peterson as “controversial,” which is a way of putting a warning label on his work. When people, especially those in a position of authority, like broadcasters, try so hard to shut a writer up, that writer must have something to say.